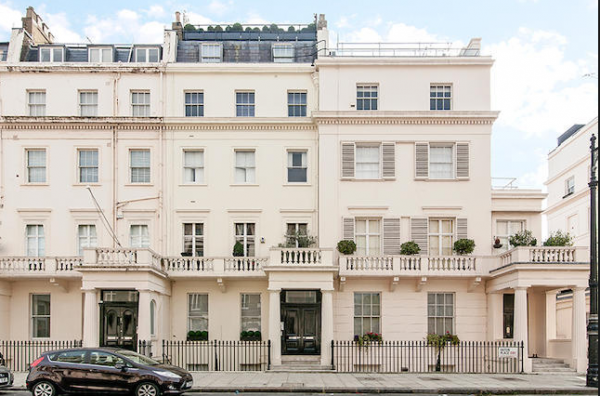 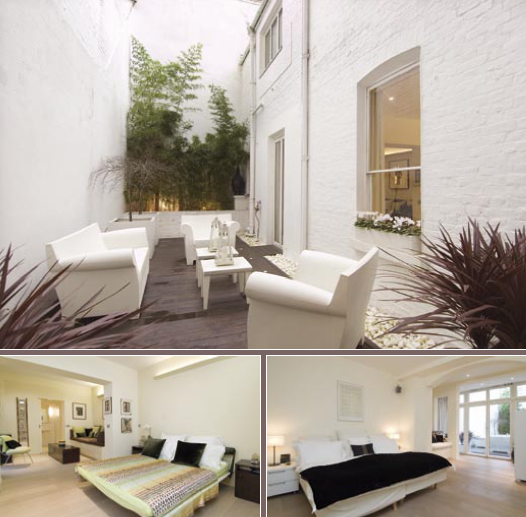 Belgravia Duplex, Eaton Place, London, SW1W 9DH. 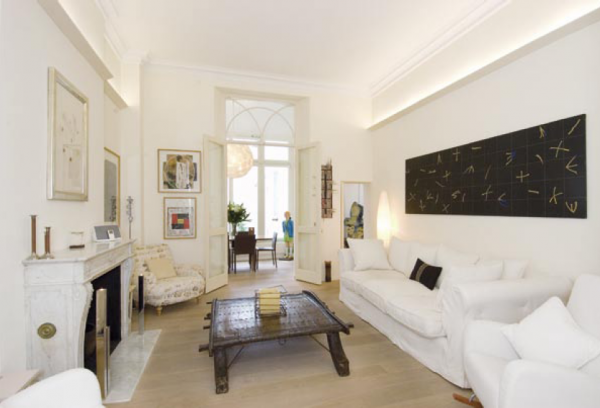 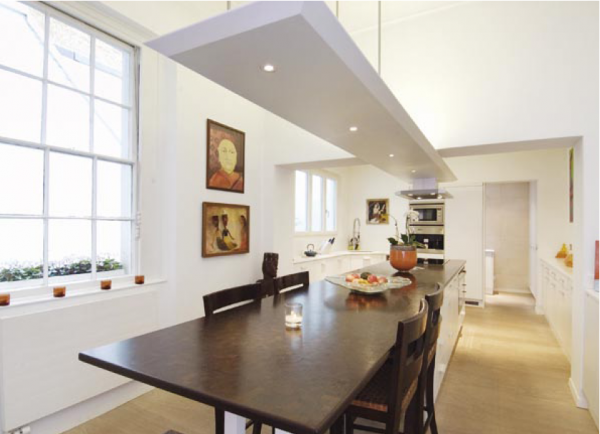 This large apartment in Eaton Place was meticulously refurbished by our architects and interior designers to create a ground and lower ground floor duplex apartment of some 2,175 square feet which benefits from a stunning eat-in kitchen, attractive patio garden and two generous bedroom suites. 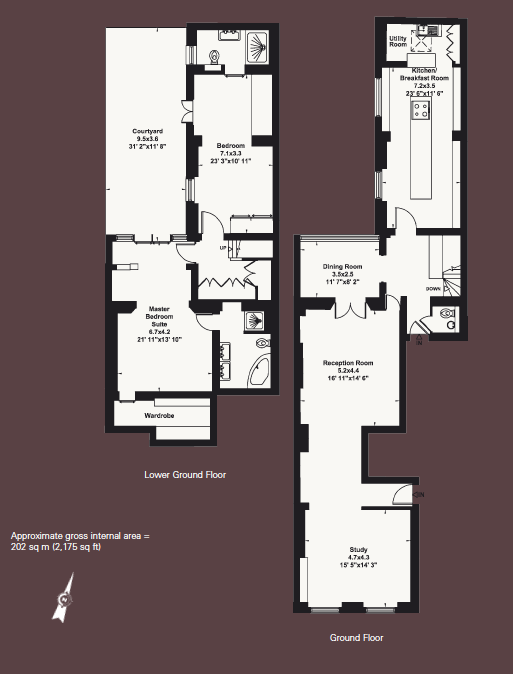 Accommodation comprises a double Reception Room, Dining Area, Eat-in Kitchen, Utility Room, Cloakroom, Master Bedroom Suite with Walk-in Wardrobe, Second Bedroom Suite and patio garden.